Blink Eyewear's purpose is to provide quality eyewear in a fun environment while providing superior customer service that will create a wonderful experience and long term relationships. 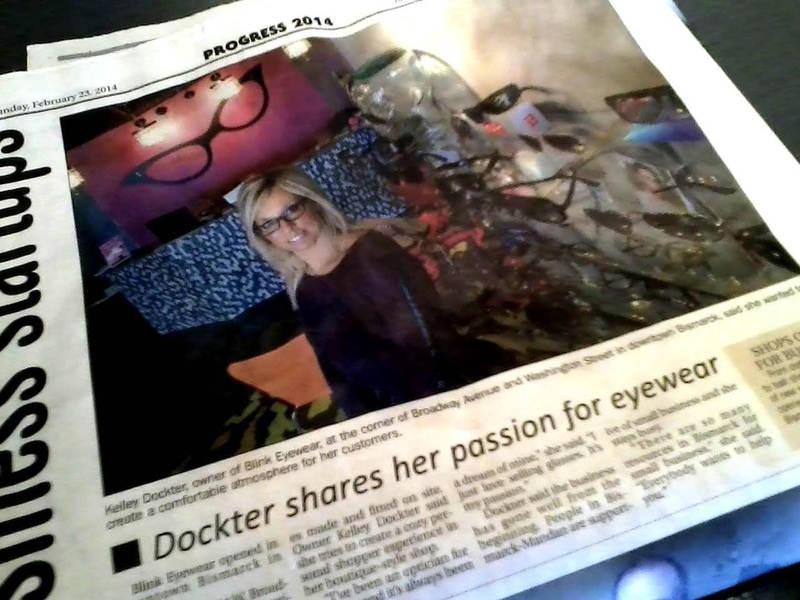 I have been an optician for 17 years. I love helping people find the perfect pair of glasses or sunglasses. Every person should have a pair of glasses that they love to wear. Blink Eyewear has something for everybody including children's eyewear. My job is to make looking for glasses fun and easy. We provide excellent customer service and have a wide assortment of eyewear to choose from.